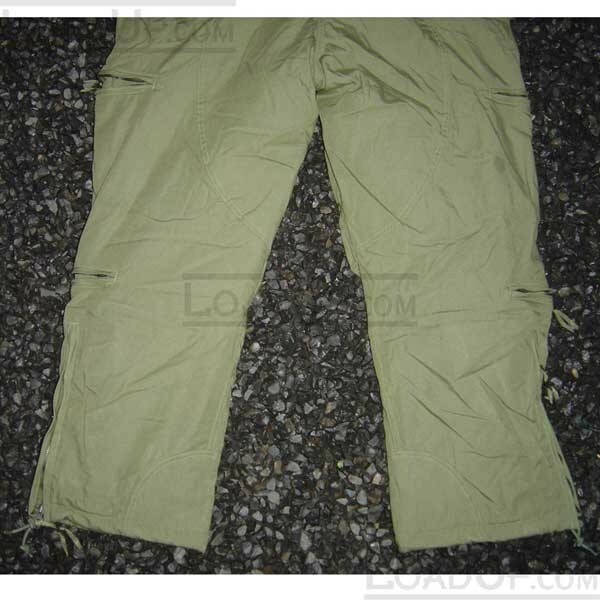 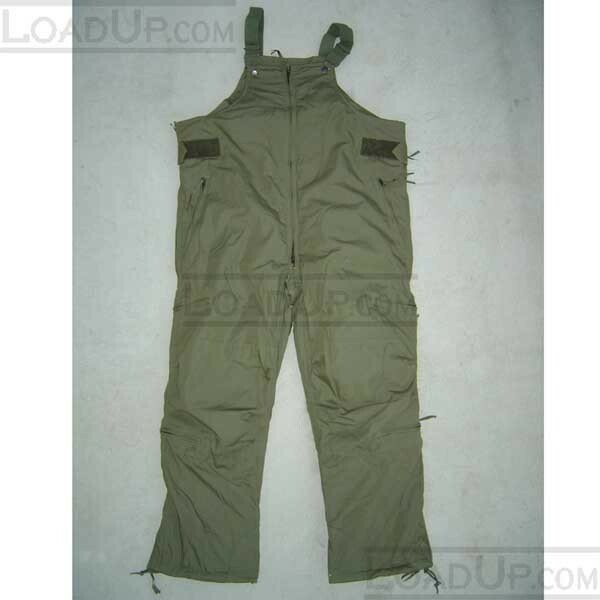 Size: Large Regular ( NATO 7080/0414) Height: 67 to 71 in. 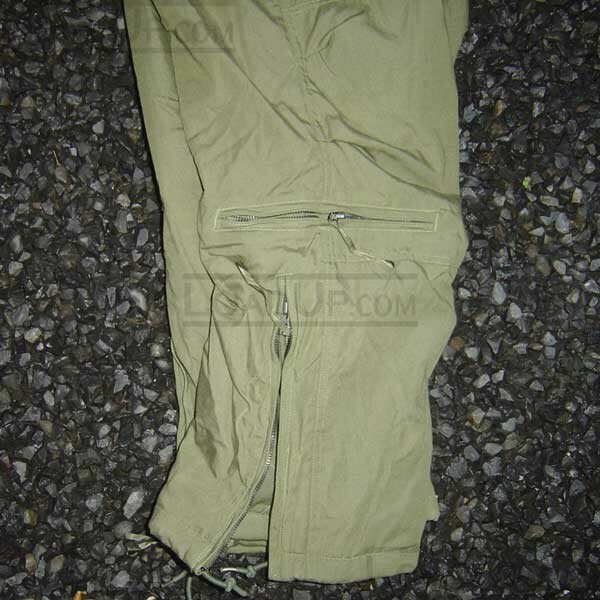 Outside measurement of waist: 46 in.Condition: New, unissued, been in storage for many years. 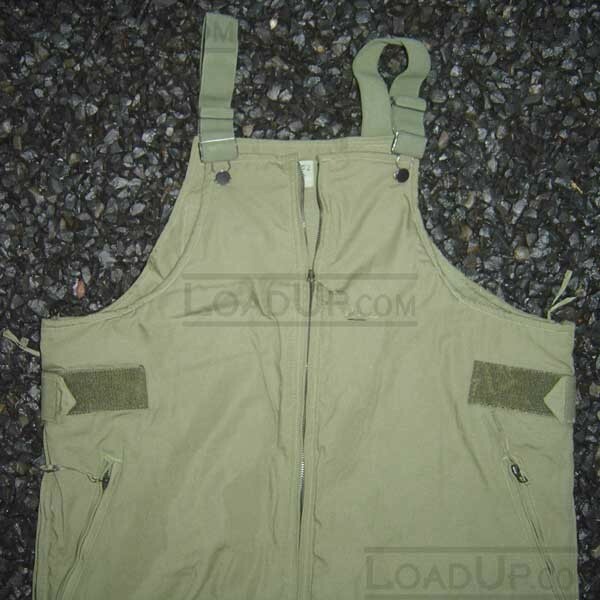 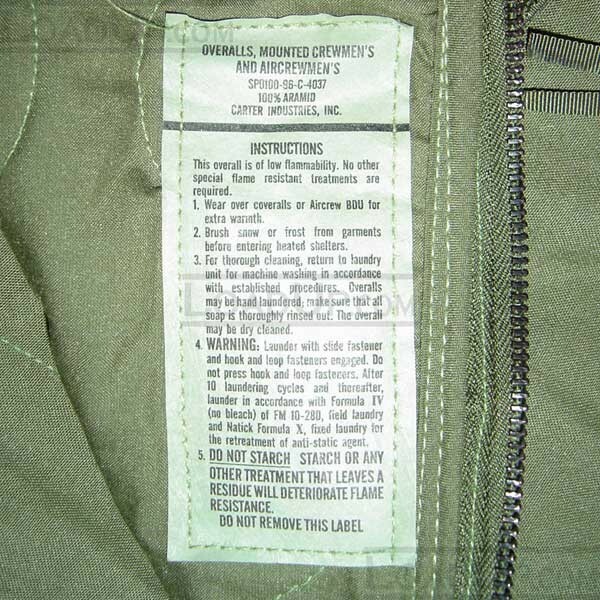 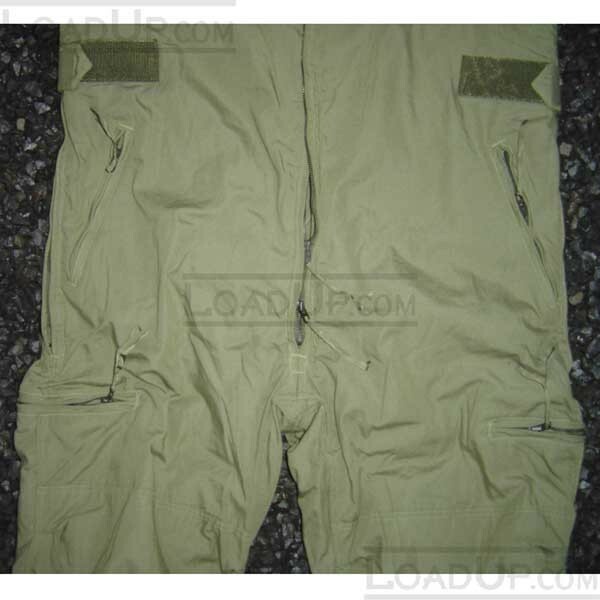 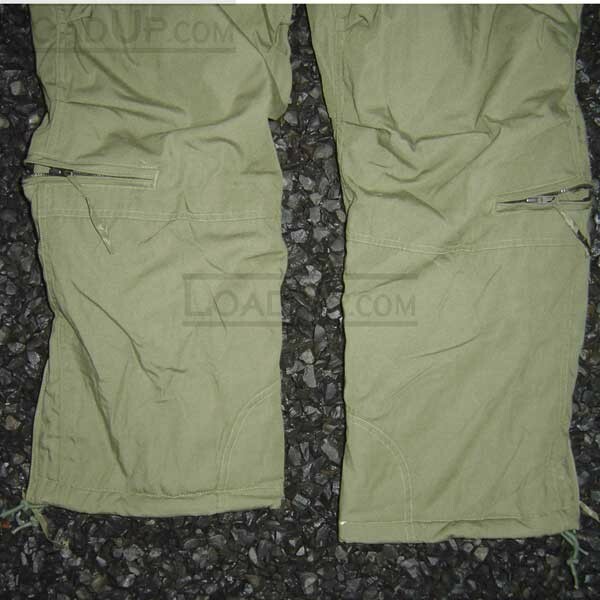 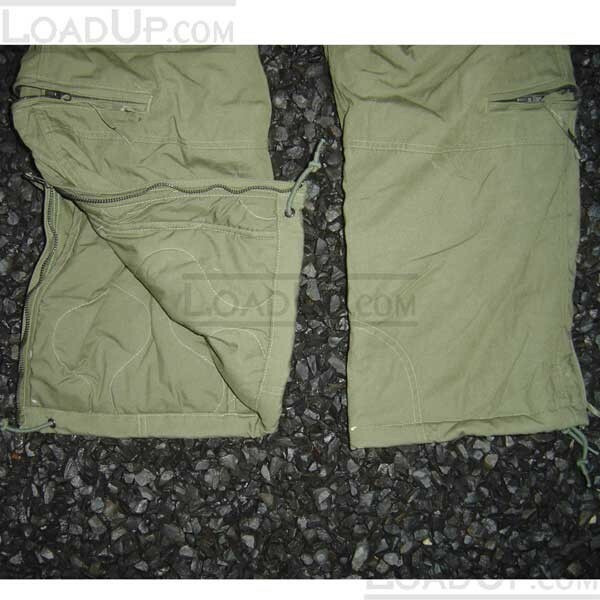 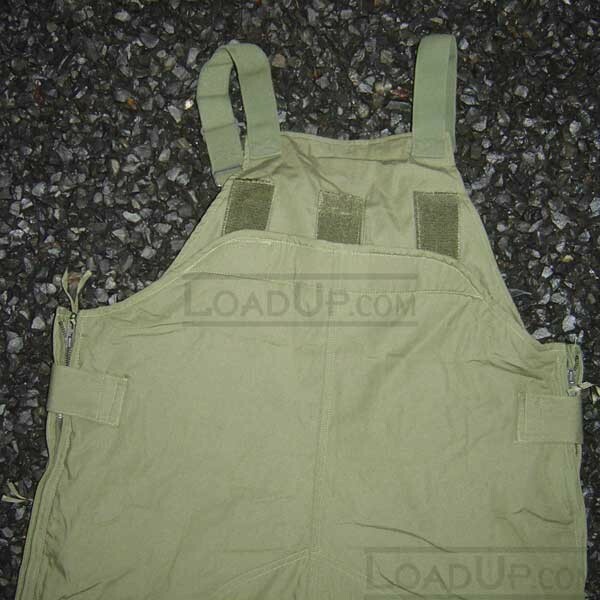 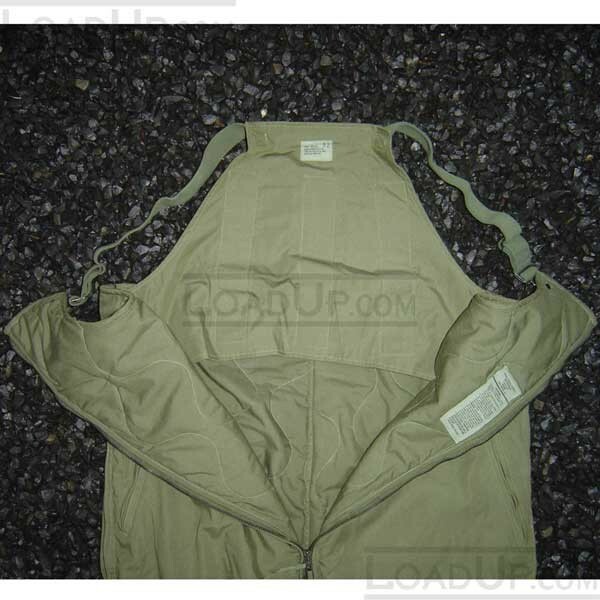 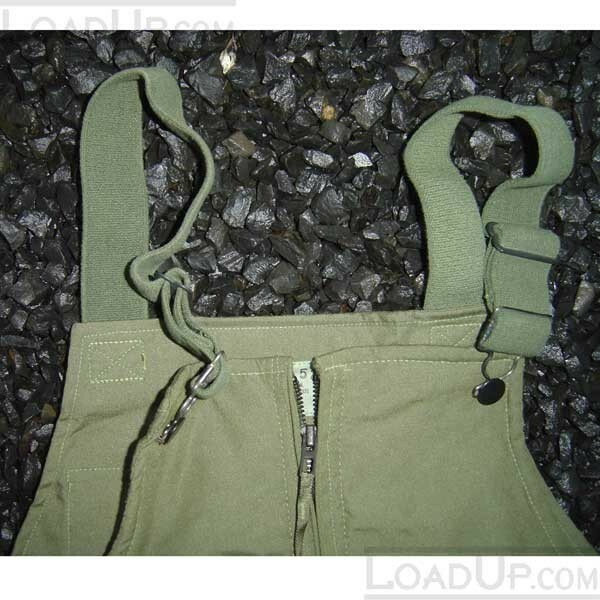 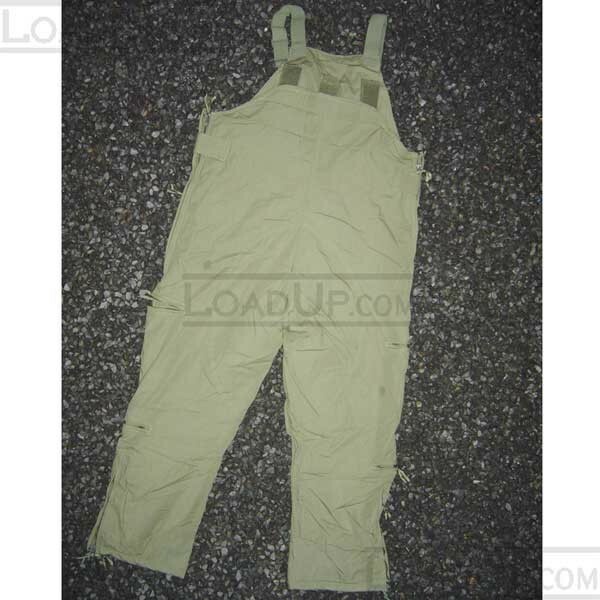 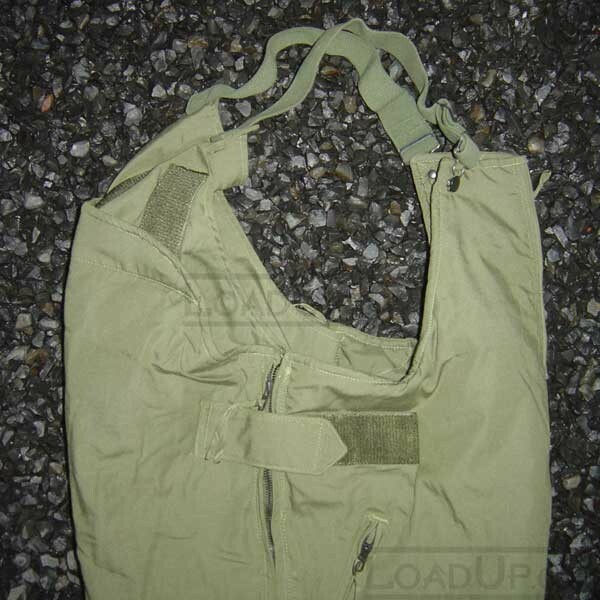 If you prefer to work in the comfort, warmth and protection that can only come from a quality set of military crewmens bib overalls, we have the bibs you need for wear on the job.